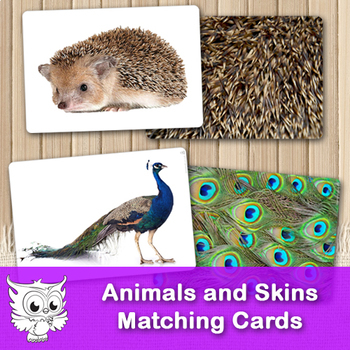 This is a set of photo-cards showing animals, birds and reptiles and their skins. Kids will learn to recognize them by their skin patterns. 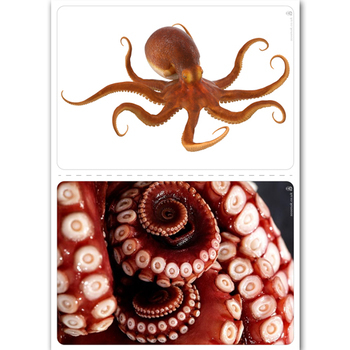 Card games develop attentiveness, memory, imagination, expand the concept of the animal world. 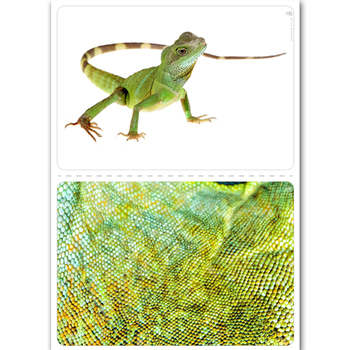 - 30 animal pictures in white background.